Support LoRa or GPS only? 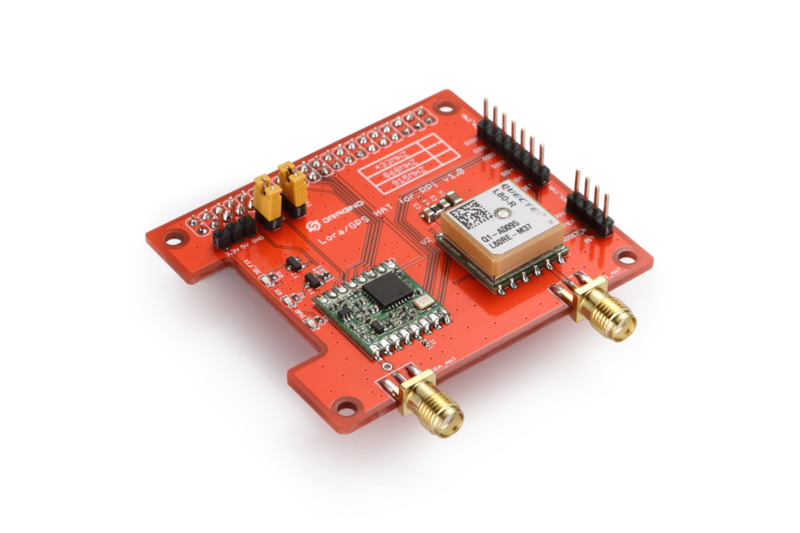 The Dragino Lora/GPS_HAT is a expension module for LoRaWan for ues with the Raspberry Pi.This product is intended for those interested in developing LoRaWAN solutions. Shipping Notice : Prices are exclusive of local taxes and import duties. Important Note : The RFM95 module has a mark RF96 on the chip which doesn't mean it is RFM96W, but means the chip is sx1276. 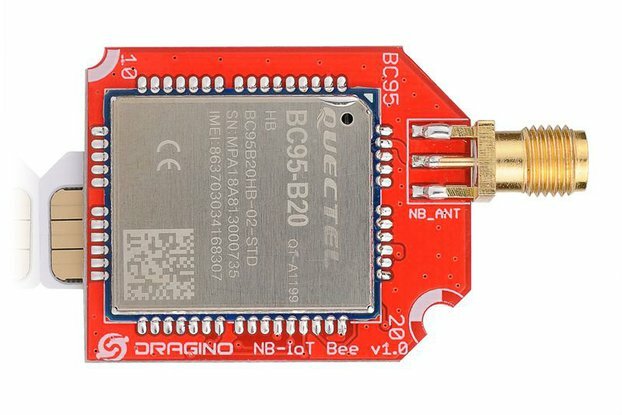 Great affordable LoRaWAN device to use without soldering! I like the LoRa/GPS HAT very much. Initially I used it as a Single Channel Gateway (1ch-gw), it was very reliable in this role. Since we migrated to LoRaWAN gateways in the last weeks, I'm now using it as sensor board. 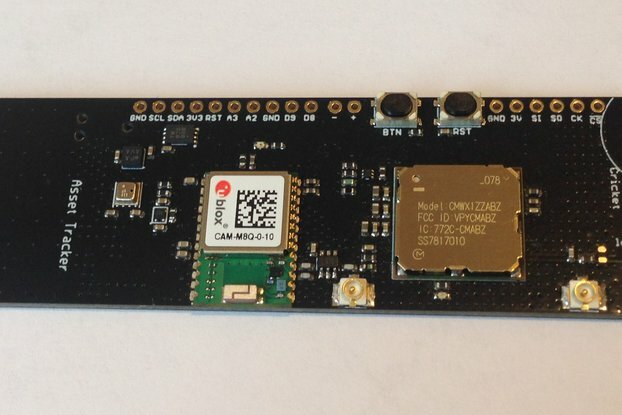 We have two use-cases for the board: (1) we would like to create LoRa beacons with this device and measure our network/gateway coverage with it and (2) I will use it as a generic sensor transmitting sensor data. Shipping was without problem, but it takes 3+ weeks and has no free shipping option, that's why I give it only 4 stars. As written in another review, the incorrect wiring of the Chip select is quite annoying and results in no smooth out of box experience. I do also not understand why DIO1-DIO5 are not wired to any RPi pins, although they can be used to indicate important interrupts to the system (at least DIO0 was routed). Despite the design problems, the board works as expected. I was able to receive and send messages after playing around some bit. LowCostLoRaGw doesn't worked for me, but I was able to run the device using https://github.com/tftelkamp/single_chan_pkt_fwd with some package loose, and later using https://github.com/mayeranalytics/pySX127x without package loose. I ordered the LoRA/GPS hat to utilize both parts of the hat. Unfortunately, the DEFECT BOARD has been sent. It is require soldering to get GPS to working state. 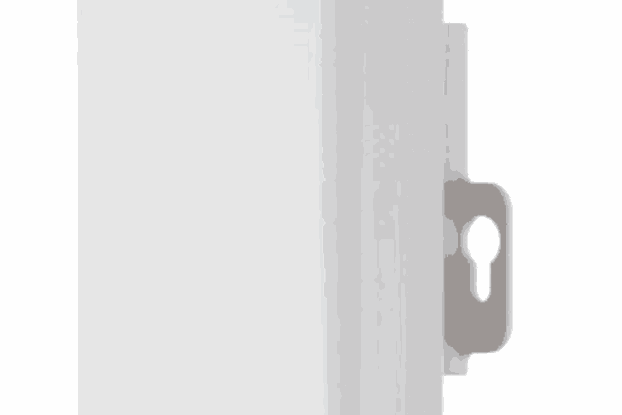 Strange enough, this issue was not just recently found by the supplier. At the same time, they are continuing to sell the defective product. When I am buying a hat, I not supposed to solder it, I believe. The LoRa/GPS HAT was delivered timely and appears clean and well made. I received a version 1.3 board when the Dragino wiki says a version 1.4 board exists. 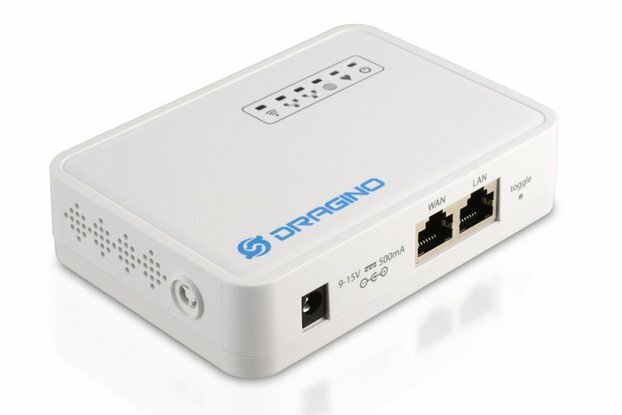 Deep in the Dragino wiki ( http://wiki.dragino.com/index.php?title=Lora/GPS_HAT ) is the notice that the LoRa SPI chip select signal is wired to the RasPi connector pin 22, but needs to be connected to pin 24. In other words, THIS BOARD HAS A DEFECT which prevents SPI communication unless you control the chip select via GPIO 25 (pin 22). The fix is easy enough, if you have a soldering iron. The GPS powers on and obtained a "3D lock" (blue LED) while this board was in my basement under a 2-story house with a radiant barrier (foil-lined) roof... impressive reception sensitivity. I have not yet read data from the GPS. If I had received a version 1.4 board and the LoRa SPI chip select was wired properly, this would have earned 5 stars. However, I would expect a better notice about the wiring defect and lower price because of it. I am so happy that the product was delivered in less than a week. I got a good receipt and the boards are doing great! 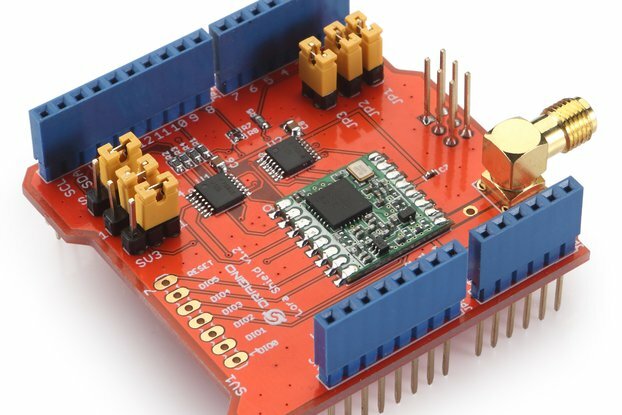 Just a suggestion: can you have an option for the LoRa/GPS hat to have a 40-pin header on top so that other component can be connected to it? Overall, the purchase is worth it! Thanks Dragino. Keep it up! 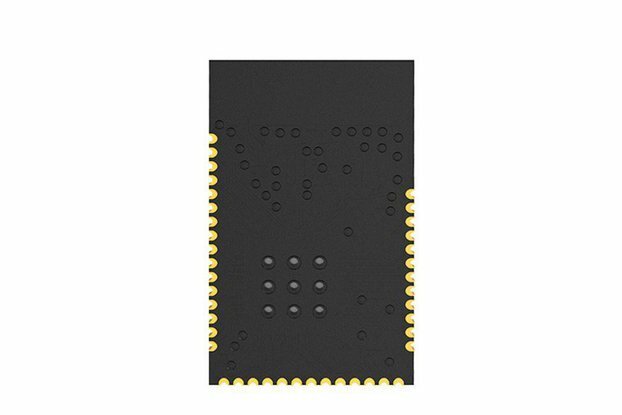 I bought a Lora/GPS shield for Arduino (Lora /GPS Shield 915: 915 Frequency) , but I received a LoRa Shield only (Lora Shield 915: Load with RFM95W-915S2, support 915M frequency). You guys sent me the wrong product. I paid for a different product. 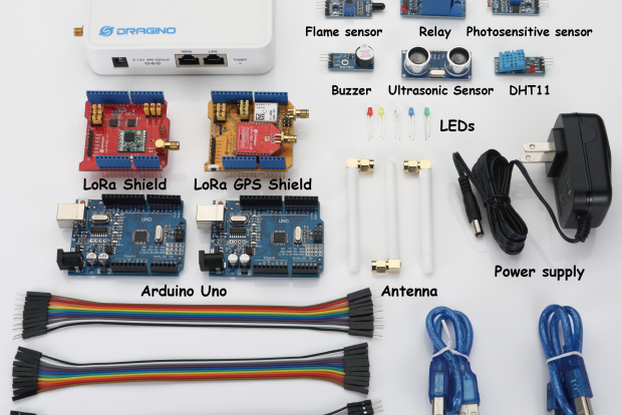 The documentation for the LoRa/GPS hat is pretty much "go look at the docs for the shield and figure it out for yourself". I've started to look at the setup a few times but I always get distracted by all my other Adafruit, Arduino, Pimoroni, Teensy, anything micropython.....and other products that have enough step by step documentation specific to the product to get someone new to it off to a basic start. Isn't this a hat? Why do I have to figure out pins?....or do I? The docs aren't clear because they're talking about wiring a shield to the pi. Usually once I have the basic functionality working I feel comfortable making whatever I want out of it from there. Maybe follow the Pimoroni model and put the software and some pre-built examples up on github (I would point to Adafruit for the best site for docs and examples but this is a hat after all and Pimoroni seems to be king in that arena). Just look up any of their hats and you'll see how easy they've made it to work with their products. So it sits and waits until I have enough time to dedicate to figuring it out for myself. The product might very well deserve 5 stars but due to the lack of docs I can't really review the hardware until I see it in action so I'm giving it a more neutral 3. I got my Lora/GPS HAT module works perfectly with Rasperry Pi. I have received my devices on time. Thanks.